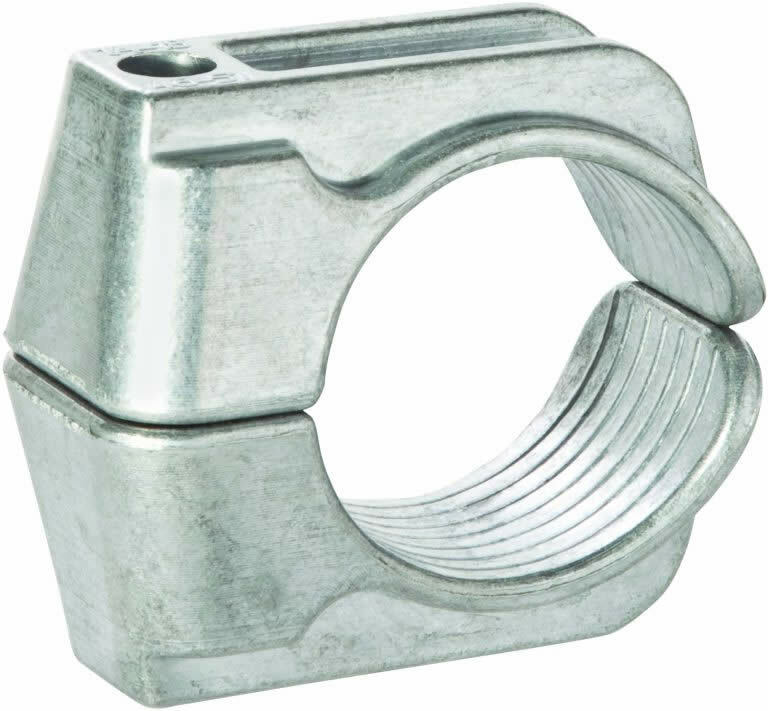 The Ellis one hole cable clamp has been designed, developed, tested and manufactured in accordance with IEC 61914 (Cable cleats for electrical installations). The clamp is available in a range of sizes with range taking ability to suit single cables. 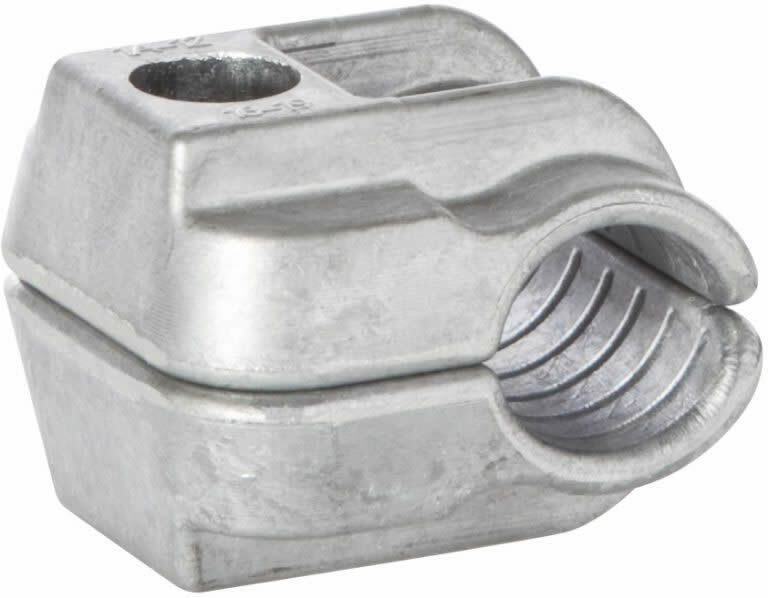 The clamp is manufactured from LM6 Aluminium. The clamp can be epoxy coated for use in harsh environments, such as sea air conditions.